We all want our children to be sociable, self-disciplined and great to live with, NOT through fear of punishment and NOT to gain a reward but simply because that is how the world works best. The Henley Birthcare "Confident Parenting" - workshops and courses give you an excellent understanding of baby and child psychology and development alongside brilliant strategies that start you on your parenting journey free from the punishment/reward cycle that continues to cause misery and stress in homes across the country. Just like a great cookery course for enthusiastic new cooks looking to learn the very finest techniques, the “Confident Parenting” workshops are ideal for thoughtful and conscientious new parents wanting to develop a toolbox of ideas, skills and strategies that will see them through ALL the stages of their baby’s first year and beyond. 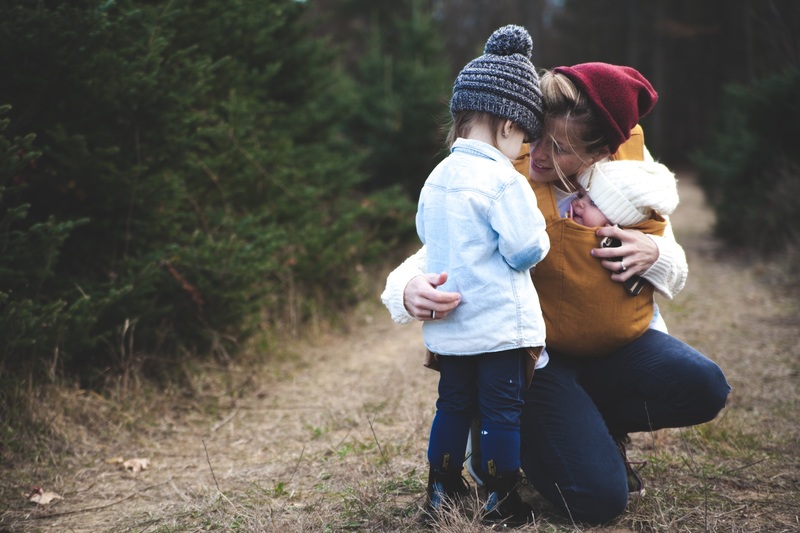 Covering a variety of topics from helping your child develop good sleep habits to emotional literacy and early discipline strategies, our specialist parenting consultant can set you on the road to a more confident parenting journey. Given in the comfort of your own home, “Confident Parenting” workshops are the perfect present to give yourselves as new parents.